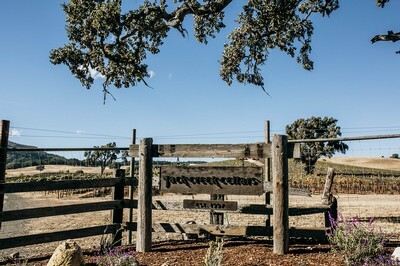 Jack Creek Cellars is located in a cool micro-climate on the south end of the Santa Lucia Mountain Range, within the Paso Robles Willow Creek District. 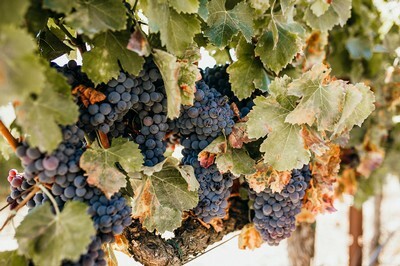 In our small, family-owned, vineyard and winery, we harvest a modest amount of high-quality, low-yielding fruit leading us to limited quantities of hand-nurtured, luscious Pinot Noir, Chardonnay, Grenache & Syrah. We hope you enjoy our wines as much as we have enjoyed bringing them to you with hard work, laughter, family and good friends.